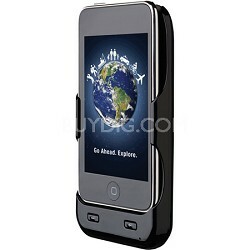 Expired. 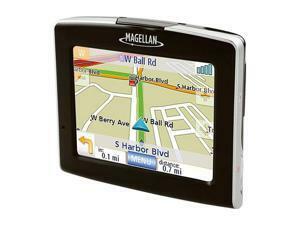 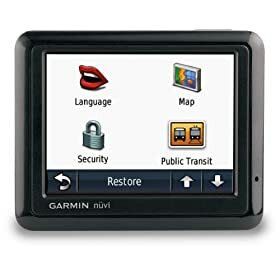 Newegg offers the Refurbished Garmin nuvi 3750 Multi-Touch Glass 4.3" GPS for $99.99 plus $2.99 for shipping. 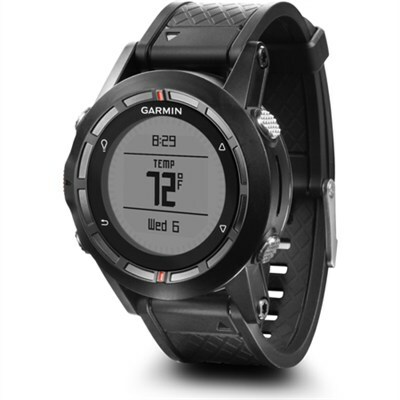 A 90-day warranty applies. 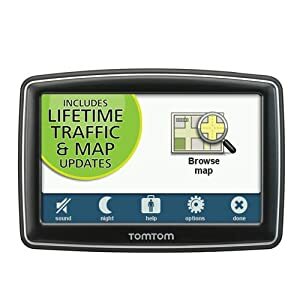 Expired. 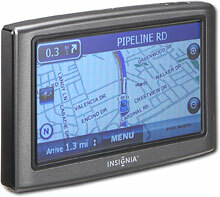 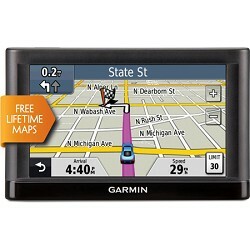 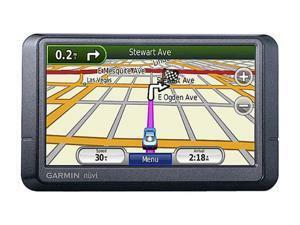 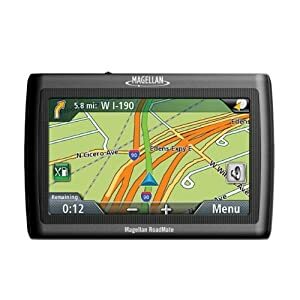 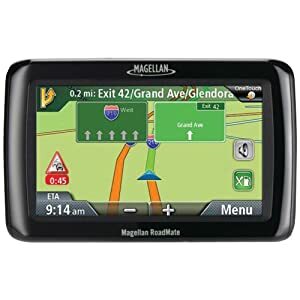 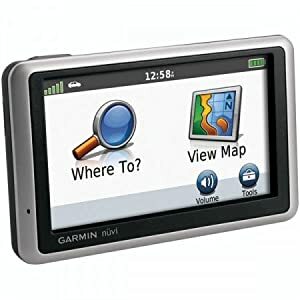 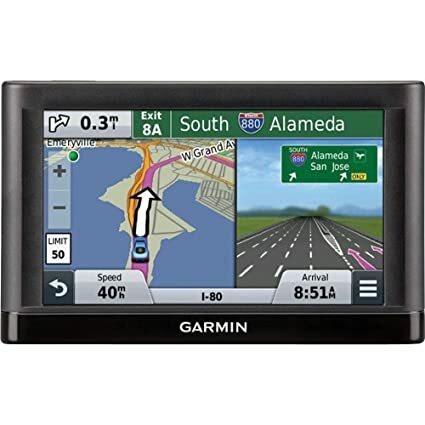 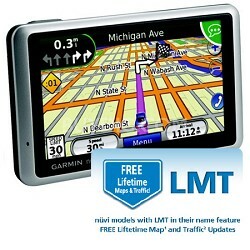 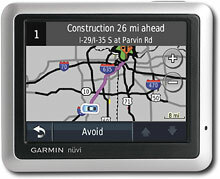 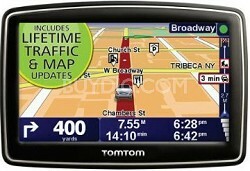 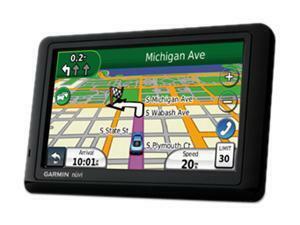 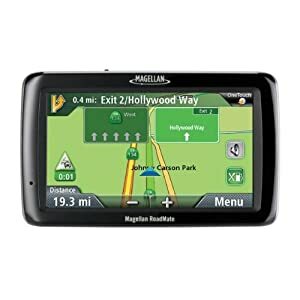 NewEgg.com offers the GARMIN nuvi 265T 3.5-inch GPS Navigation System with Bluetooth and Free Lifetime Traffic Updates, model no. 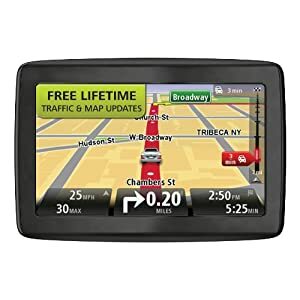 010-00576-10, for $79.99 shipped free, the lowest price we could find by far! 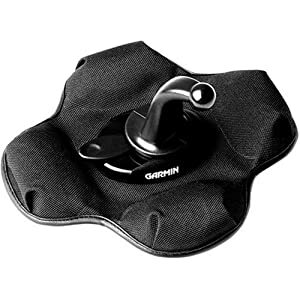 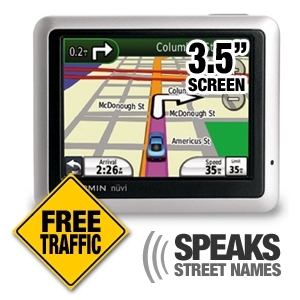 Plus, you will get a Rosewill R-APG6001 GPS / iPhone / Smartphone vent mount for free! 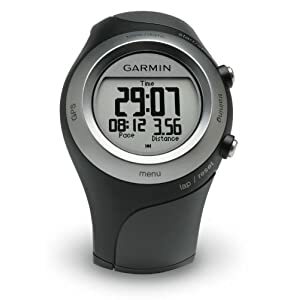 Expired. 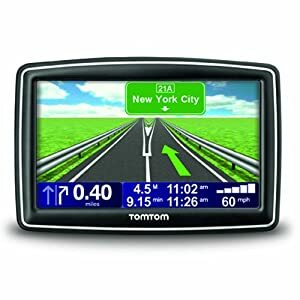 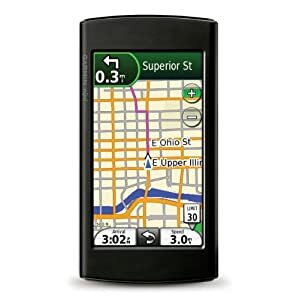 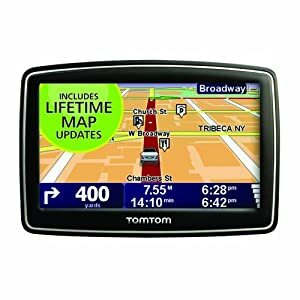 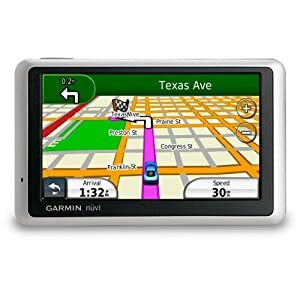 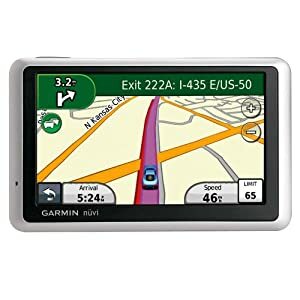 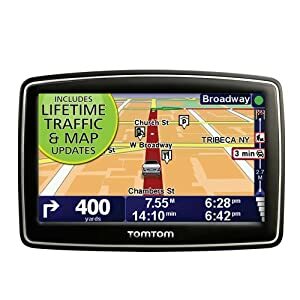 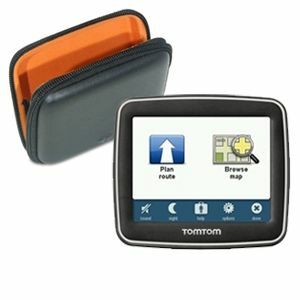 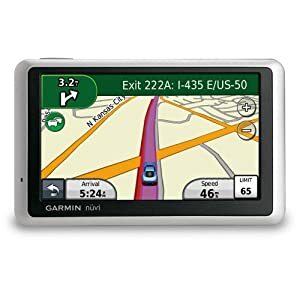 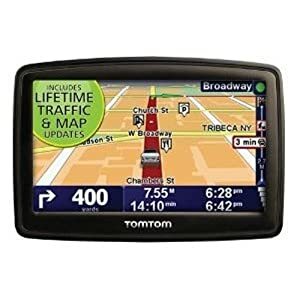 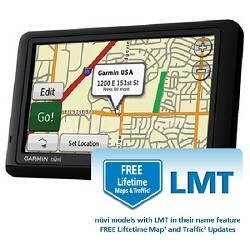 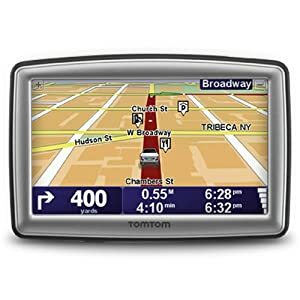 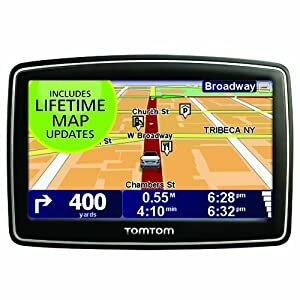 BuyDig.com offers the Garmin nuvi 1490LMT 5-inch Bluetooth GPS Navigation System with Lifetime Map and Traffic updates for $169.99 when using $30 off code SANTA at checkout. 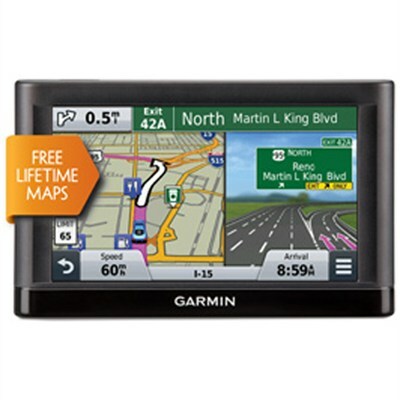 Shipping is free, and this is the lowest price we could find by $30.